The IMGA SEA is the first event awarding and recognizing the best mobile games from Southeast Asia. The IMGA West competition is famous for its unique two-day judging session, that gathers the best industry experts in one room. And this judging session will be held during LevelUp KL 2016. Partnering with MDEC, the first IMGA SEA will organise its exciting judging session during Level Up, held at Intercontinental in Kuala Lumpur on 5-9 November, 2016. 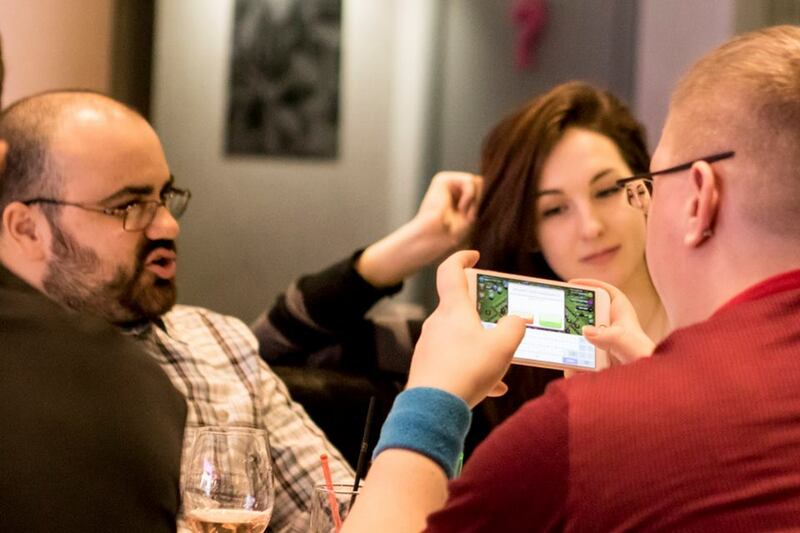 Level Up is the premier event for the gaming community in Southeast Asia. 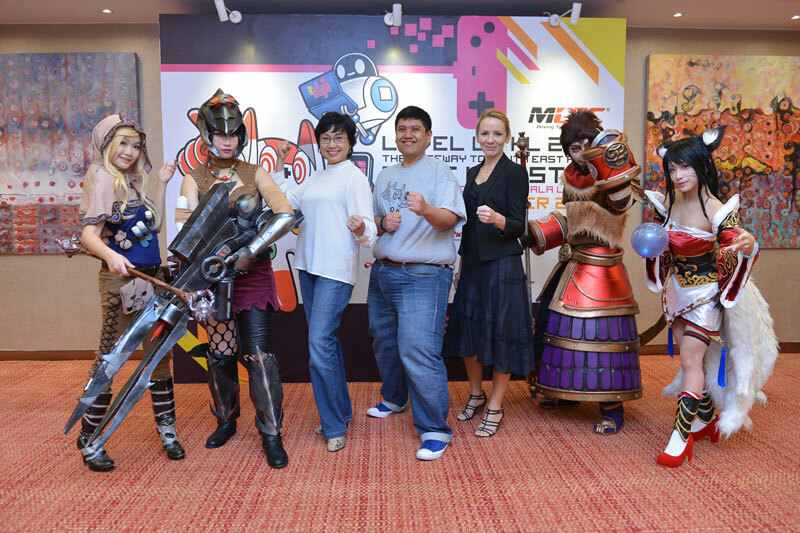 Last year, the Level Up KL edition featured 40 speakers and key industry experts, bringing together local game developers and prominent international players of this rapidly growing game industry. This year, come and meet the IMGA team in Kuala Lumpur for the Level Up KL 2016!